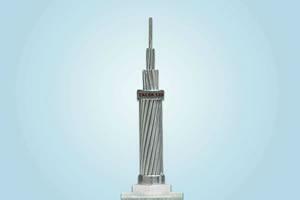 The TACSR (thermal resistant aluminum-alloy conductor steel reinforced) could withstand high tensile load to be used mainly for overhead transmission lines, overhead distribution wires. 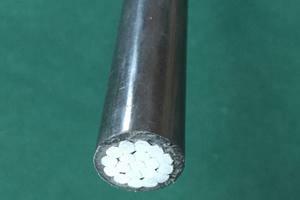 The center wire or wires are of galvanized steel and the outer layer or layers of thermal-resistant aluminum-alloy. 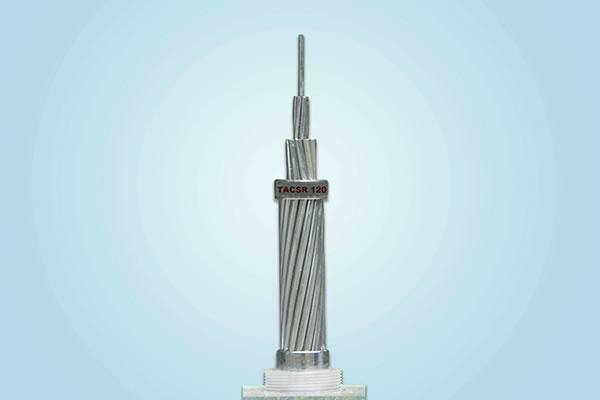 TACSR conductors are very similar in construction to a conventional ACSR conductor, but the EC Grade aluminum wires are replaced with hard drawn aluminum wires of heat resistant aluminum alloy (generally known as TAL). TACSR can be safely operated continuously above 150℃, enabling to pump more current through the conductor. 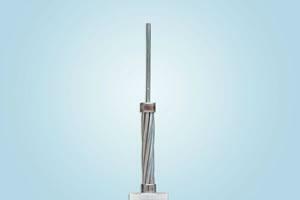 Where there is a need to transmit higher power but restrictions on getting new power corridors approved, various types of TAL conductors are one of the best creative solution options to utilities. 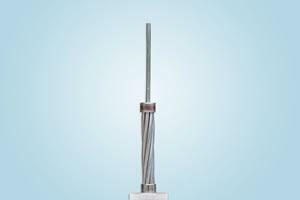 Ability of the Zirconium doped aluminum alloy to maintain its electrical and mechanical properties at elevated temperatures makes these conductors a very cost effective solution in refurbishing the existing lines with enhanced capacity. 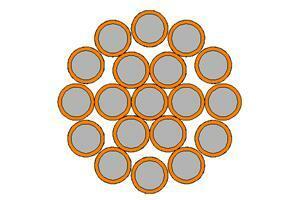 Package of this steel reinforced aluminum-alloy conductor include wooden drums and steel-wooden drums. The delivery period is 30 working days.